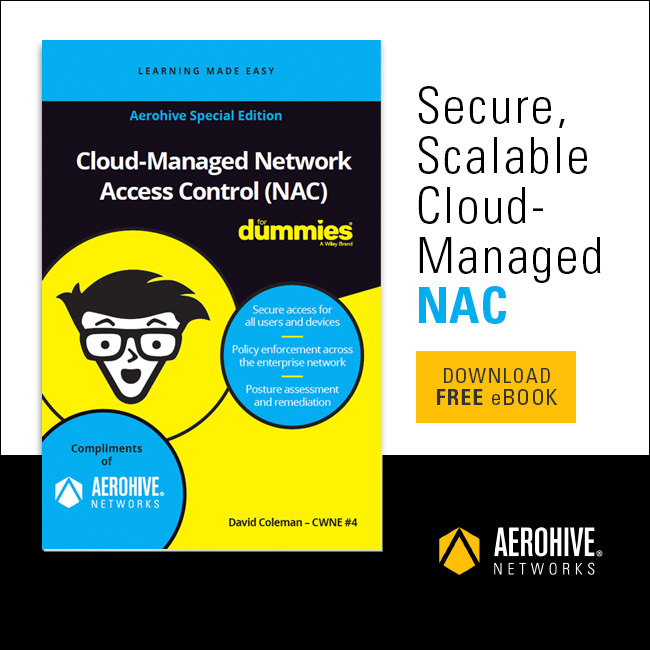 Aerohive’s Cloud-Managed Switch Stacking solution is a cloud-managed stacking technology for Aerohive and Broadcom switches. WLAN choices have been all or none. In response, Aerohive created an affordable entry-point: 802.11ac Wi-Fi for 1/3 the price of competing vendors. All technology has its time. For WLAN controllers, it’s long been time for IT managers to move to controller-less enterprise W-Fi solutions.